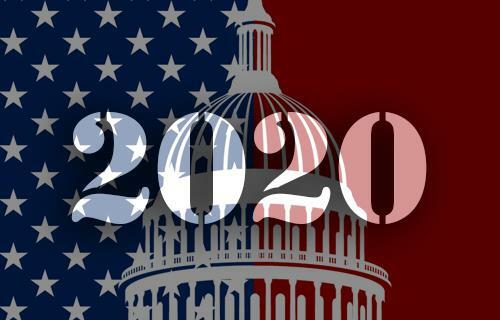 Details: Who will run for president in 2020? Will the Republican candidate be Donald Trump? What kind of Democrat would it take to beat the incumbent president? The first primaries are less than a year away, and eager contenders are announcing their runs. Join a panel of experts for an in-depth conversation about the road to the White House, the big issues driving campaigns, the potential impact of “the new swing states,” and more.